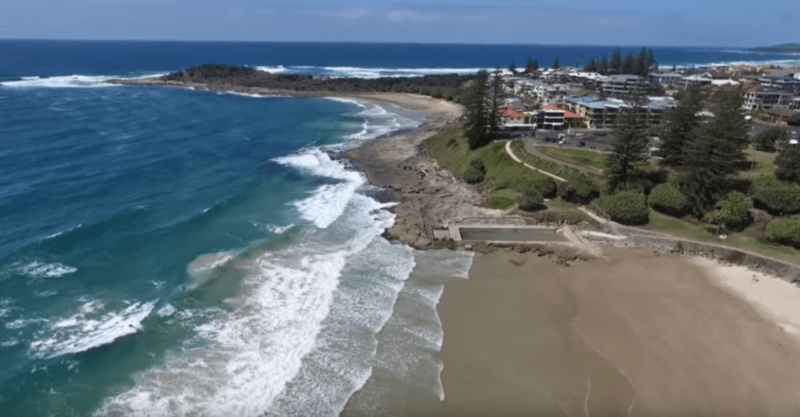 The ocean pool is one of the most amazing things Yamba has to offer. Anyone who has will tell you that swimming in the 30m pool with the waves tumbling in is something really special. Experience it for yourself when you stay in Yamba, located on Yamba Main Beach, Pilot Street, Yamba.